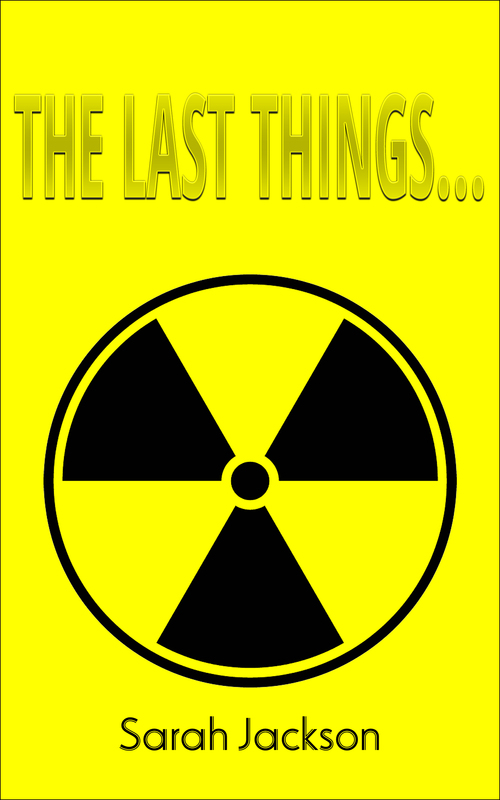 “The Last Things…” – Free Kindle download! For the next five days (20-24 November 2015), you can download the short story e-book “The Last Things…” to your Kindle for free: Amazon AU , Amazon US or Amazon for your country. 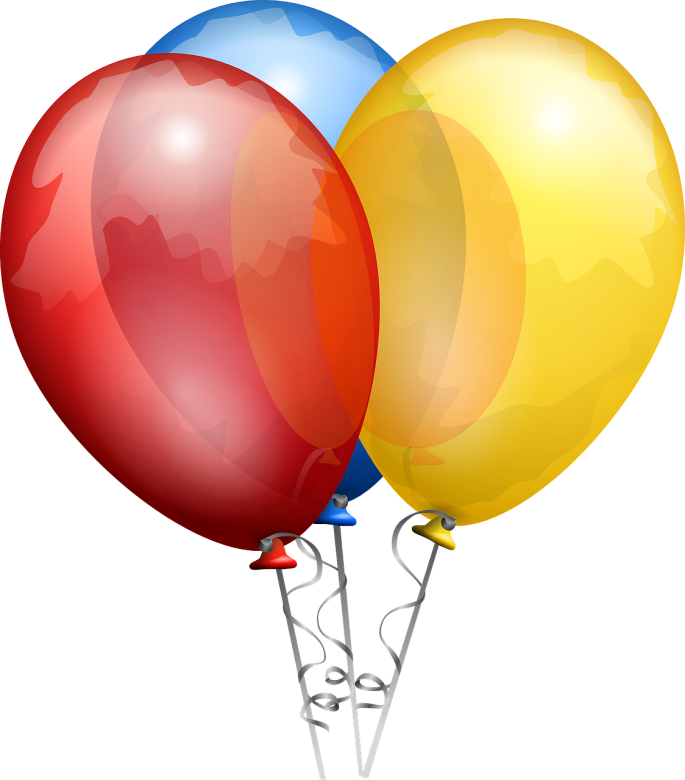 This entry was posted in Better Future, Books, Free book, Free Download, Kindle, Writers Journey and tagged Free, Free book, Free Kindle Download. The Last Things... by sarahjwrites. Bookmark the permalink.